With the advent of technology, the role of an account in business has changed drastically. Today’s accountants have to embrace technology and observe old problems and practices through new eyes. According to Kantha Naicker, MD of Evolve Accounting, digitization means that accountants have to push transformation for their customers, taking a different approach to current ways of problem-solving and presentation of information. They also have to drive to better means of analyzing data and provide improvements in terms of time and money. 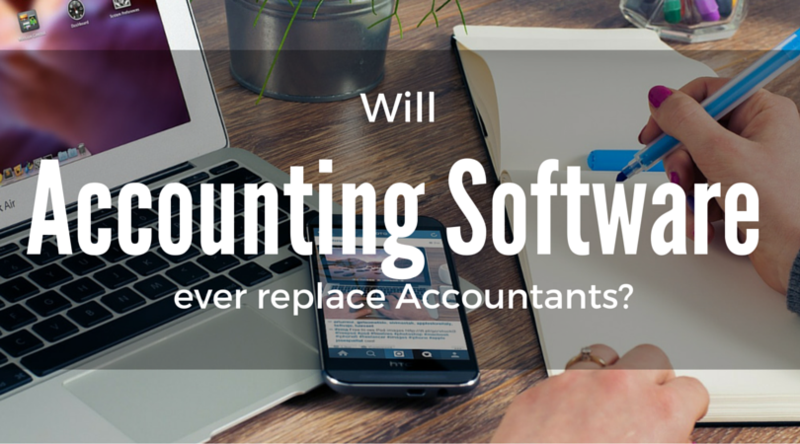 She also adds that technology like financial accounting software won’t replace accountants likely in the future. She also stresses upon the fact that today’s accountants have to keep up their knowledge according to present technology via regular continuous professional development. In short, they have to evolve all the time. In addition to this, she says that when it comes to errors, such software commits lesser errors like when drawing a bank statement information in a cash book. However, depending on what type of task has been automated and the extent to which any process has been verified and tested, accountants can only rely on automated task if it’s been verified. “There are fewer errors made by such software, when drawing in bank statement information for example in a cash book. However, with depending on what task has been automated and the extent to which the process has been tested, accountants can only place reliance on the automated task if it’s been verified,” she points out. Sean Goss, director of SGAFC group, points out that it will be a huge mistake by businesses if they don’t avail regular advice from qualified accountants. Most of the software use double entry, despite it not appearing so. Difficulties only arises when accounts have to be properly structured in a pre-defined manner. Talking about basic advantage accountants have due to these software, Anton van Heerden, managing director of Sage South and Southern Africa, says that these software have streamlined the work accountants have to do whether it is capturing transactions accurately, balancing the books and make manual projections. In this way, the role of the accountant has evolved from doing manual calculations and updating ledgers to providing valuable financial advice to the businesses. Highlighting the real value of accountants in any business, Van Heerden says that account’s real strength is observing finances and understanding what they mean for their business and its future. Accountants have the financial expertise to analyze numbers via software and assist businesses to identify financial risks, discovering ways to improve profitability and optimize tax payments. Explaining the role of accountants, Kevin Dancy, CEO of the Chartered Professional Accountants of Canada, mentions that by using the technology, accountants can make more informed decisions. This technology ranges from artificial intelligence, big data, analytics to block chain technology. Professional accountant now has to evolve from their traditional role as a financial controller to more rounded business advisers that are deeply involved in decision-making and strategy development. Accountants now have to embrace the new capabilities offered by technology. What are your views on this issue? What do you think will be the future of this industry? Think and let us know by mentioning your views in the comment section.